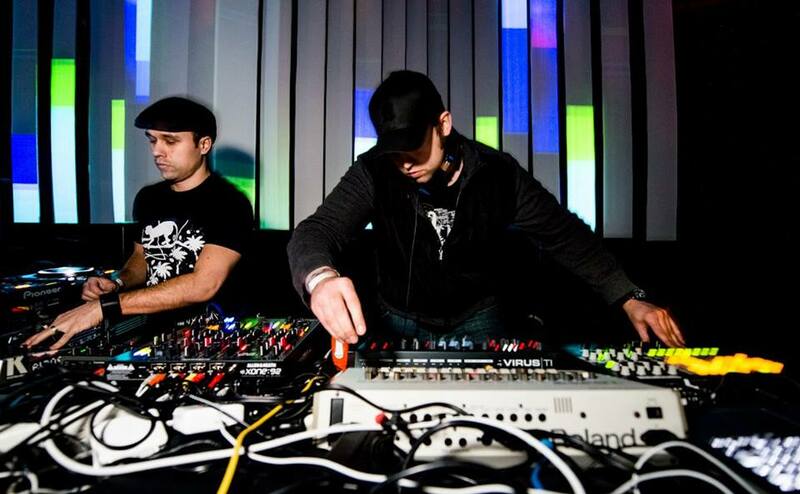 Reference consists of the Detroit-based artists Luke Hess & Brian Kage. The group was created for the expression of underground music and dance culture. Luke Hess is a name synonymous with a new wave of ‘Detroit techno’ producers, but his roots go deeper than that. His continued hard work as a musician and his talent as a DJ has allowed him to release music on some of the most respected labels and play some of the most prestigious clubs in the world. Brian Kage is the founder of the record label Beretta Music. Along with a countless number of successful releases, Brian’s experience as a producer, DJ, and label-head has helped shape and catapult the careers of some of today’s brightest and best artists in the dance music community. Like any pure artistic or avant-garde entity, they have no concern for following trends. Hess & Kage have come together to create music in it’s truest form; experimentation, soul, sweat, live instrumentation, and organic sounds all welded together to form deep and timeless music. The main concern of Reference is to stand diligently behind the foundation of underground culture and against commercialism that longs to destroy the freedom of our senses.